Franco Lourens Blouklip 2017 - Publik Wine. Franco Lourens is the assistant winemaker at Alheit Vineyards in Walker Bay and produces his own label. 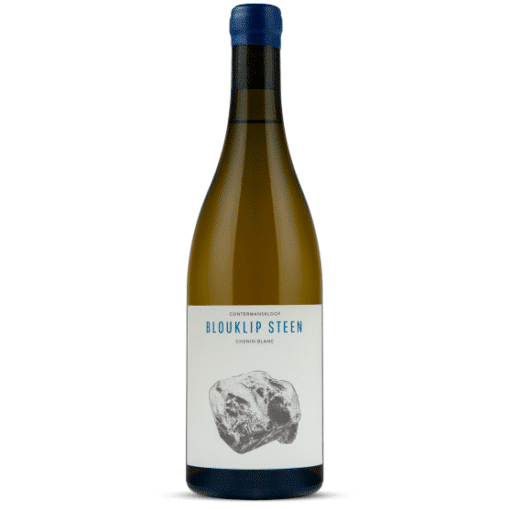 Blouklip Steen 2017 is from a 1977 Durbanville vineyard planted on shale. 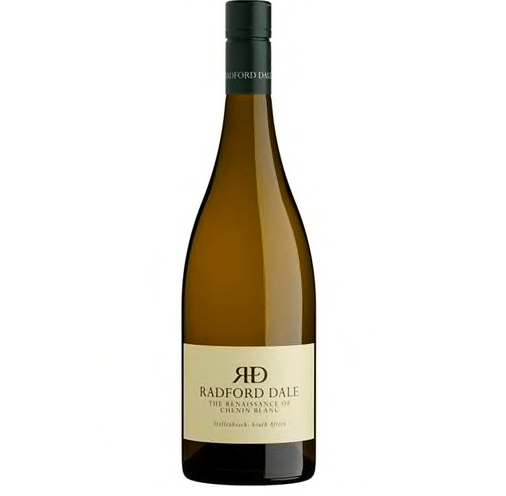 Top notes of fynbos and honeysuckle before naartjie and stone fruit plus a slight nutty, flor-like quality on the nose while the palate displays good weight and tannic texture.